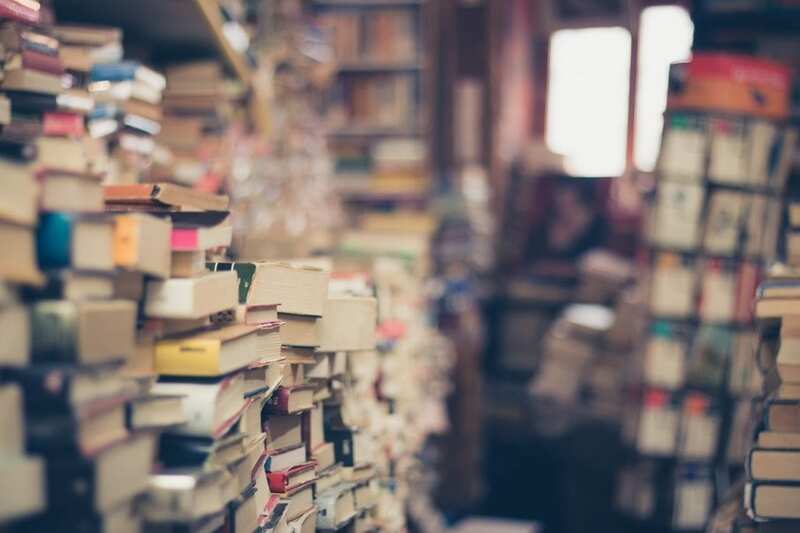 Reading more is a common goal for people heading into the new year, but more than 28% of Americans didn’t even pick up a book in 2018. Reading is a wonderful way to increase your knowledge, expand your worldview, and gain a deeper understanding on a broad range of topics. If you’re looking to get more reading done this year, use these tips to help you out. 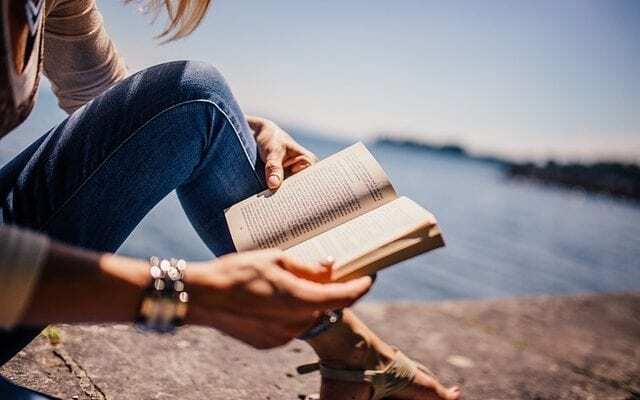 One of the most common excuses made for not reading more is “I don’t have any time during my day.” The best way to overcome this mindset is to sit down and plan a chunk of time during your day for reading. When you think about, it can be easy to carve out just 20 minutes out of your day, whether it be in the morning before getting ready for the day, or at night during your usual TV time. Another issue for aspiring leaders is getting stuck when trying to find a good book. The best way to get start on your journey to reading more is to plan out the books you want to read. This way, you don’t have any downtime between finishing books. Try looking for Reading Challenges on the internet, or looking up reading lists for a variety of topics. To get the most out of your reading, you should be tracking it! Log the books you’ve already read, and keep a list of the books you want to read. This can be accomplished by using Goodreads, or by using a customizable journal. Whatever you choose, it can be satisfying to look back at books you’ve read over the years. You never know when you’ll have some downtime during your day, so always keeping a book on you is a great way to get some extra reading in throughout your day. You’ll be surprised how much reading you can accomplish doing this. If you don’t want to carry around a book, you can always fire up the Kindle app on your phone. Audiobooks can be a great way to get some reading done while doing other activities. Whether you’re driving, running, cooking, cleaning, or whatever else, having an audiobook going in the background is the way to go. Audible allows for a free trial, but your local library can be a good option for getting free audiobooks. Drop it if you don’t like it. If you start reading a book, and it’s beginning to feel more like a chore than being enjoyable, put it down! Just because you started a book doesn’t mean you need to finish it! Reading should be an enjoyable experience, so don’t waste your time reading something you don’t like. another tip that can help in increasing productivity while reading is by defining purpose of reading and to read what is attractive.And another thing to avoid while reading is multitask, this can actually cause distraction thereby resulting into low or no focus while reading.